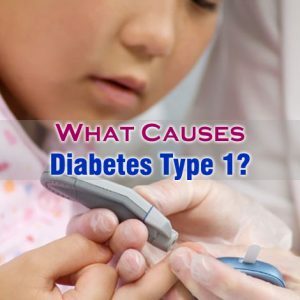 Home > Diabetes > What Causes Diabetes Type 1 In A Person? Diabetes type 1 is type of diabetes mellitus in which pancreas that normally produces insulin does not make insulin at all. Insulin is the hormone, which helps the glucose into our body to get into cells for getting converting into energy. This type of diabetes is less commonly found. Only 5% of total diabetes patients are with diabetes type 1. This is more commonly found in children and even in teenagers. Thus, it is also known as juvenile diabetes or childhood diabetes. In general, a person below the age of 20 can get affected to this type of diabetes. But, a person can get affected to this type of diabetes at any age. If you are searching for what causes diabetes type 1, then you need to know that the exact cause is still unclear. But, certain genetic and autoimmune causes can lead to diabetes type 1. So, What Causes Diabetes Type 1? Autoimmune response is common causes of diabetes type 1. Body’s autoimmune system normally protects our body from viral and bacterial attack. But, due to some unknown trigger autoimmune system mistakenly thinks cells in pancreas as harmful. Thus, attacks and destroys pancreatic cells, results in stopping of insulin production. 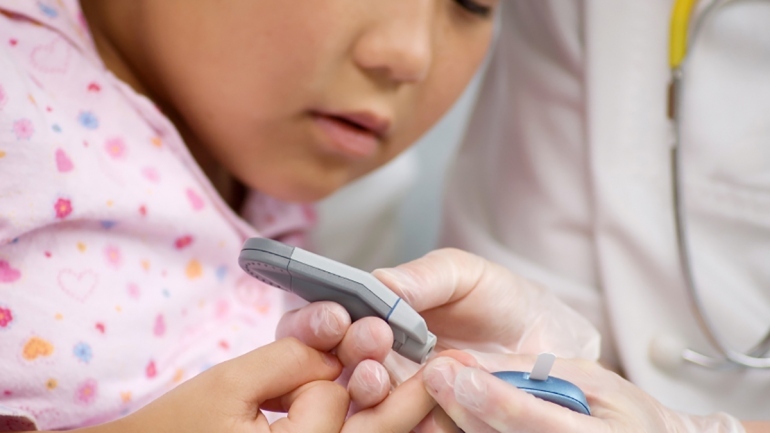 Some researchers have linked diabetes type 1 to genetics. There are certain 18 genes that are related to this type of diabetes. These 18 genes are called as IDDM1 to IDDM18. These genes can show effect on autoimmune system of the body. When you are searching for what causes diabetes type 1, then you should know about the link between hereditary and diabetes type 1. If one of the identical twins has diabetes type 1, then there is 30 to 50% chances that other one of the identical twins to have diabetes type 1. There is a 6% chance of developing diabetes type 1, if the person has a close relative such as parents, sister, or brother has type 1 diabetes.